For pricing information or general questions you can call (760) 438-1414 or e-mail us at info@ortegascanvas.com. We are located at 76 Broadway, Chula Vista, CA. 91910. Our hours have changed, please check below! Our offices are open from 7:00am to 4:00pm Monday through Friday. 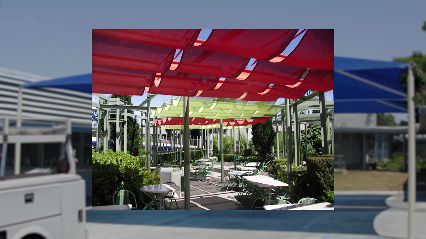 Stark Awning & Canvas Co.